An ambivert is an intermediate character between an extrovert and an introvert. It is an easy character to relate to, having the best of both worlds in different situations. Sometimes we need to be quiet and sometimes we need to be assertive. Tea behaves this way too. I often use the term “ambivert stage” to describe Sheng Puer tea that is in the transition phase of changing from the vibrant young to the mellowed aged tea. This is one of the most exciting stage in the aging of Puer tea. I have been following the aging process of sheng Puer for many years. It is the real joy in tea appreciation. Most of the time when a new tea is vigourously tested and approved to be in my good book, I would procure a dozen or two pieces of the tea. From the day of purchase, I will drink the tea often and experience its’ aging process. I often drink them leisurely but every quarterly, I would be more rigorous and thorough in the tasting process to enhance my understanding of the tea. 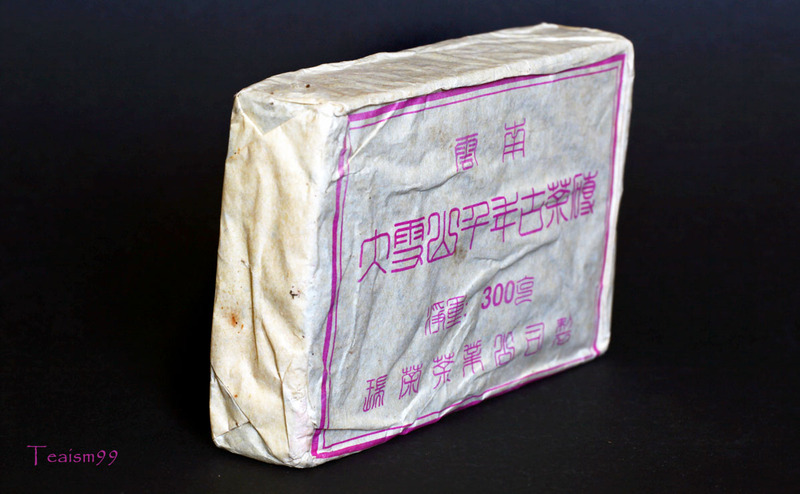 A Sheng Puer should be tasted frequently to experience its aging process. It is like growing and maturing with it. At every stage of its aging process, it will reveal new personality, talk to you differently and sometimes surprises you. Sometimes it makes you smile and sometimes it challenged you to accept its’ new character. The guessing game of what it would turn out be next, is equally exciting. Even iconic tea like Lao Banzhang is still in the questionable stage and there is not certainty that it will be a great tea until proven so in future. That is the joy and beauty of keeping and aging tea, which is to grow with it. There is no point buying a Puer tea and hoping to enjoy it many years later or bet that it will be great when it is old. Just like life, we must enjoy the journey, not the destination. At ambivert stage, the Sheng Puer is usually around about 10 years of age plus minus one or two years. It is the period of when the tea is approaching maturity, but still have its youthful vigor. I recalled a special tea, a 2002 wild spring Da Xue Shan, 大雪山野生荼, which make my life so wonderful for many months when it reached 10 years of storage. The tea was changing its character every few days. It is at the stage of mellowing down to a smooth aged tea while still revealing its vigor and youthful vitality. The dynamism and constant struggle between being introvert and extrovert is really so exciting. The taste, the texture, the aroma, the body and whole language of that tea changes and evolve in every few days. It was really a wonderful experience beyond description. Eventually after that ambivert stage, the tea will mellowed down to something more constant but the complexity, Qi and the spiritual growth of the tea will continue further for many years. Enjoy your tea from day one and grow with it so that you will understand and appreciate it even more. Just like our children, we don’t put them in childcare and collect them only when they grew up. Grow with them and have a wonderful life journey with them. Likewise for your tea. 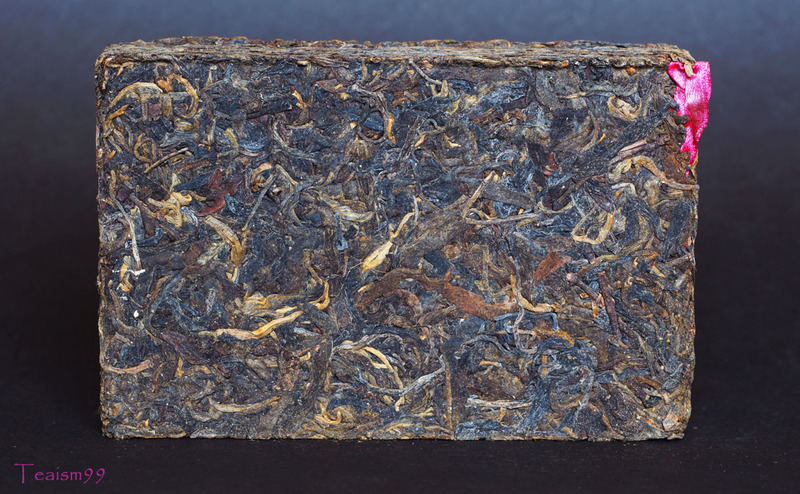 Ambivert stage is the most exciting stage in aging Puer tea. It is the stage when the tea changes dynamically over a short period of a few months, erratically revealing all its personality, potential, vigour and vibrancy. It is the most exciting and joyous period of enjoying the tea beyond any description.